There are a few decent video MPs out there now. 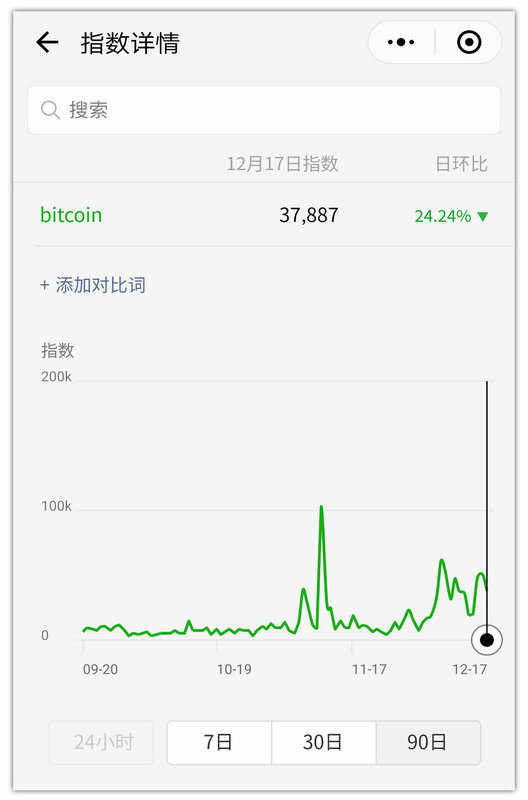 The best one by far though (unsurprisingly) is Tencent Video. 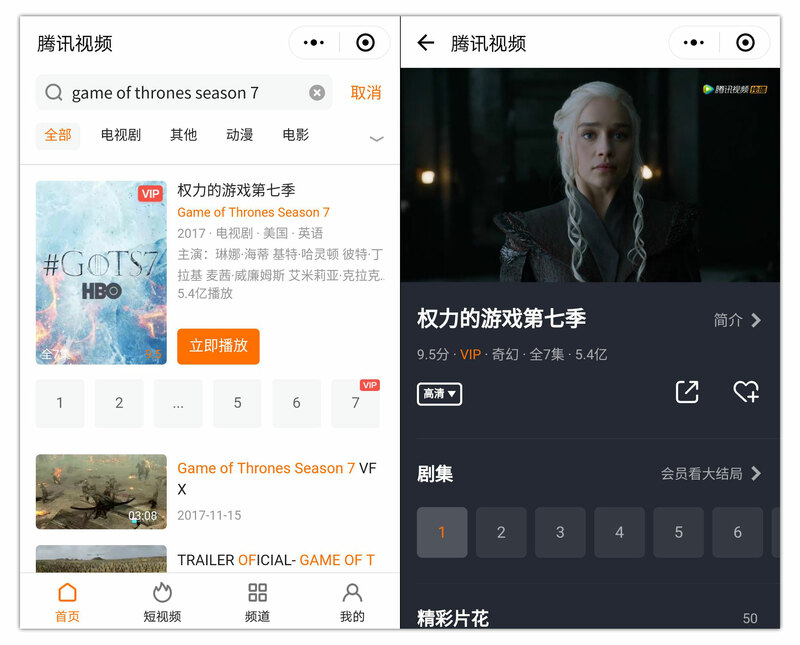 Did you know you can watch entire full episodes of Game of Thrones directly in WeChat? 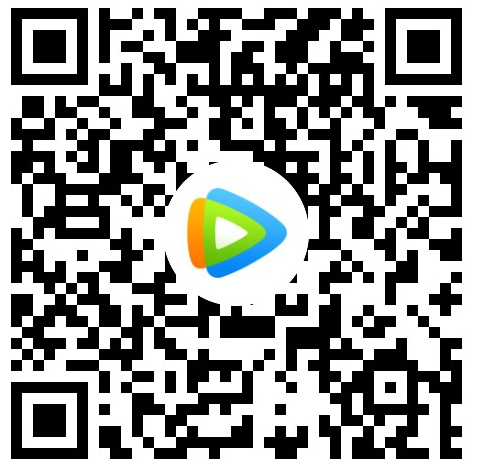 Simply scan the code below, type in ‘Game of Thrones’ into the search bar. 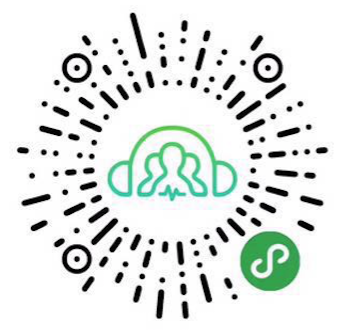 Tip: For MPs playing audio it’s a good idea to pin the MP to the top of your chat timeline and leave it playing while you do other things. Select the … in the top corner and chose ‘Add to desktop’ to do so. 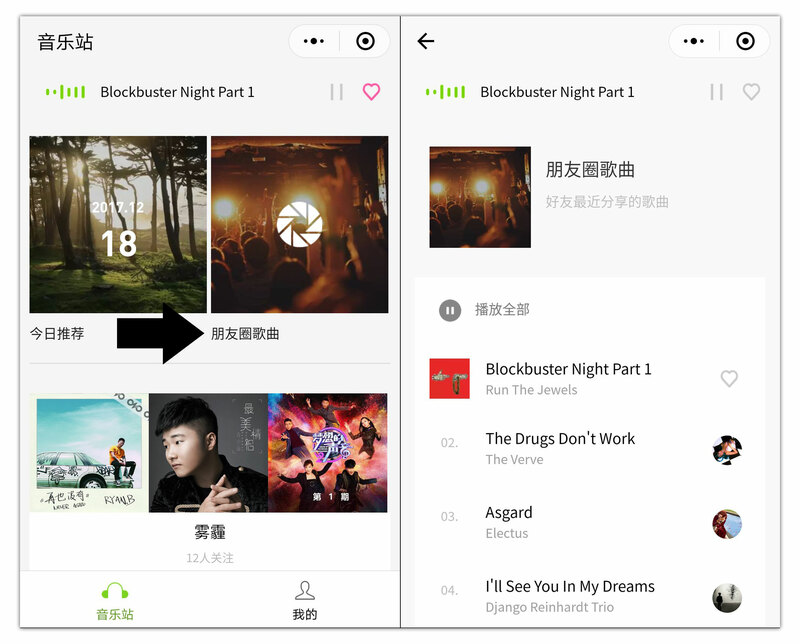 Honorable mention in this category: QQ Music mini program (pic below) is also pretty nice. 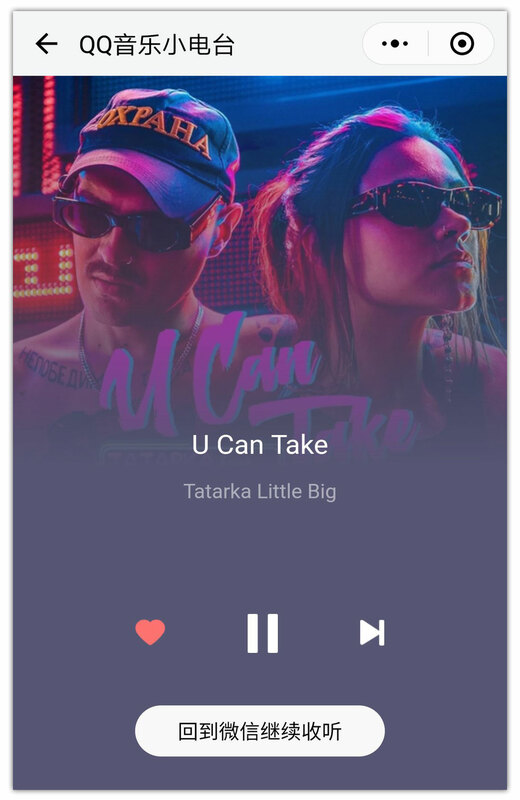 It works as a personalized radio station playing you tunes that it feels you should like based on your musical preferences and what you have listened to before on QQ music. 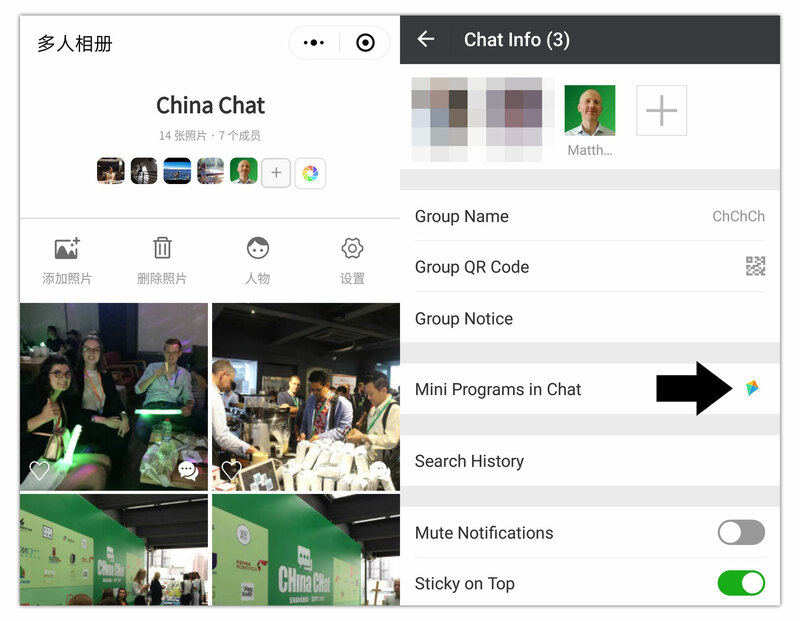 Type ‘QQ’ into the search bar on WeChat’s mini-programs tab to find it. 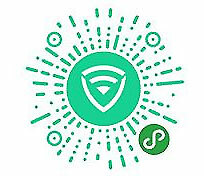 This MP allows you to connect to Wifi signals in public places when you might not otherwise be able to. 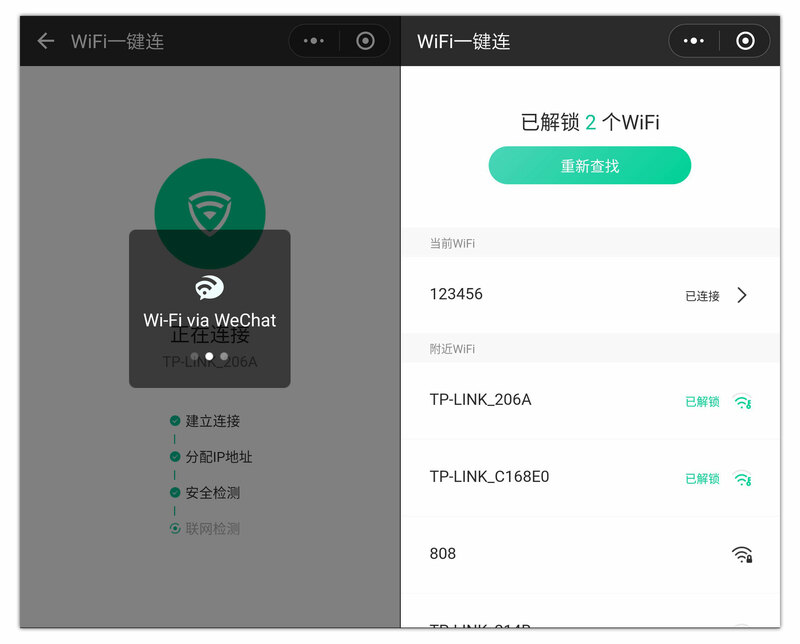 It basically holds a database of wifi passwords across China and is able to connect your device using that information. 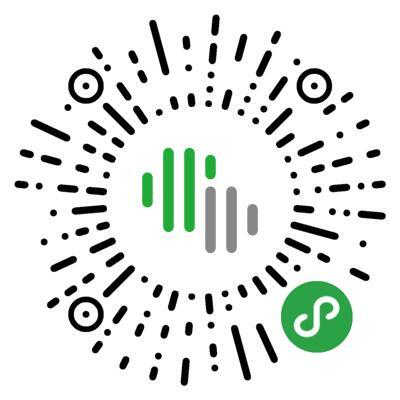 Use it if you’re stuck in a public area and don’t fancy burning up your data plan. 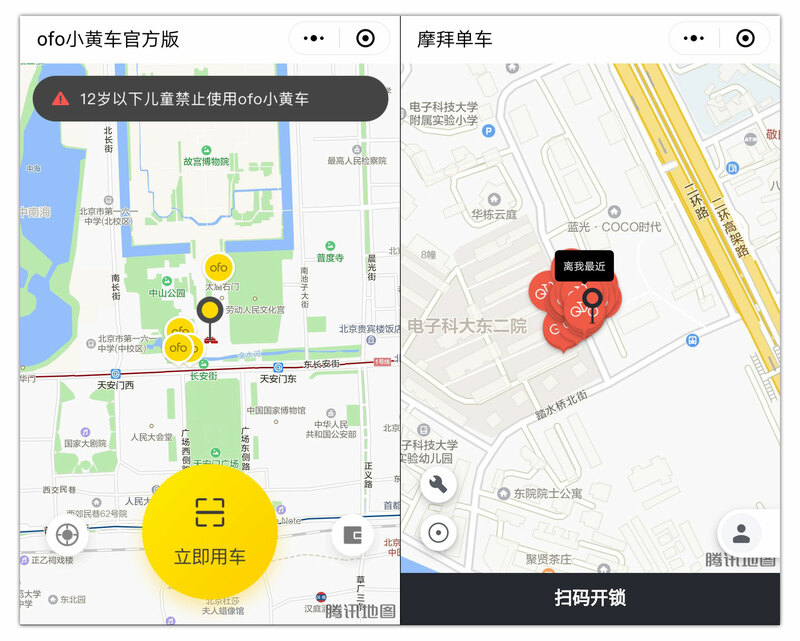 Honorable mention in this category: Tencent Translation King (腾讯翻译君) works almost identically but also has options for Korean to Chinese and Japanese to Chinese. 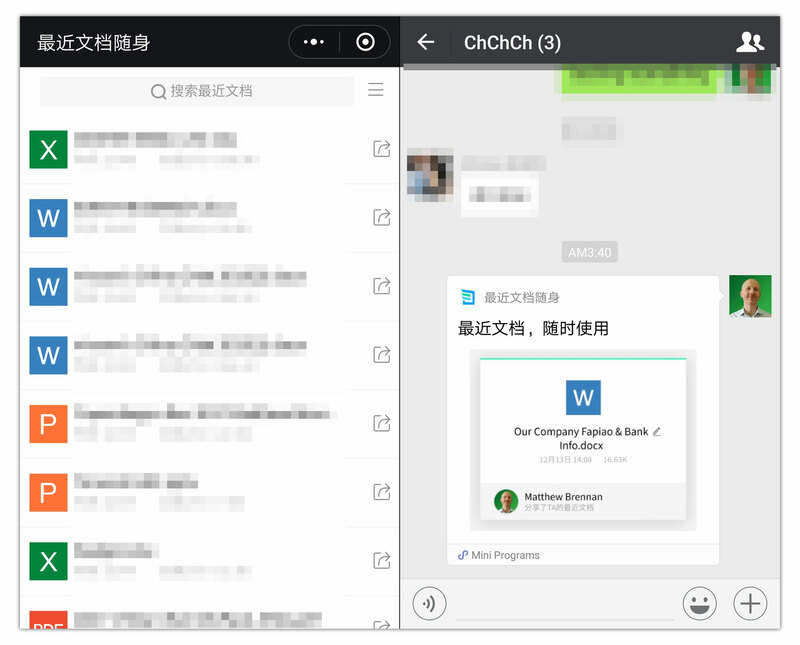 Copy and paste ‘腾讯翻译君’ into the search bar on WeChat’s mini-programs tab to find it. 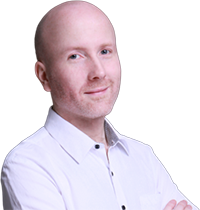 E-commerce is by far the hottest category of mini-programs. 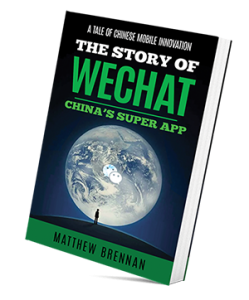 In the second half of 2017, it’s become increasingly clear that WeChat team are using mini-programs as a way to streamline the buying process on WeChat and fight Taobao/Tmall’s dominance in China’s e-commerce scene. 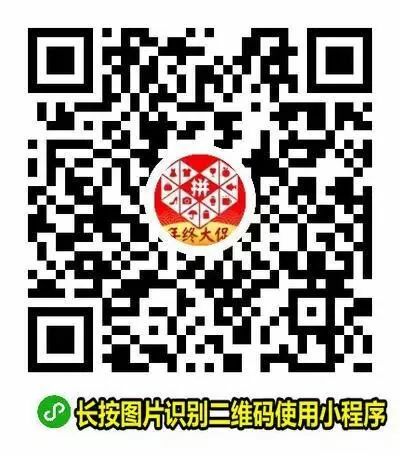 If you’re trying to sell anything on WeChat these days, for sure you should consider using a mini program. 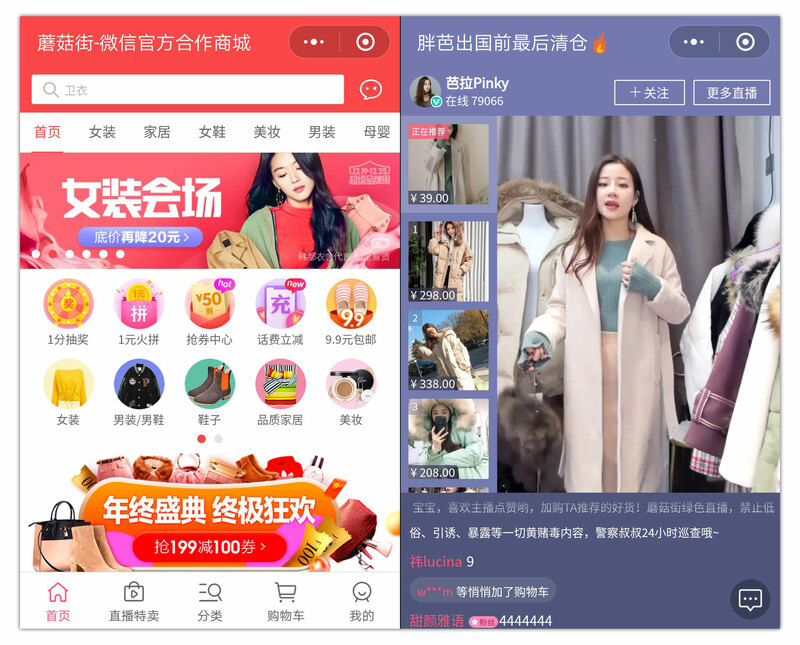 Pinduoduo (above left) is probably the most popular ecommerce MP. 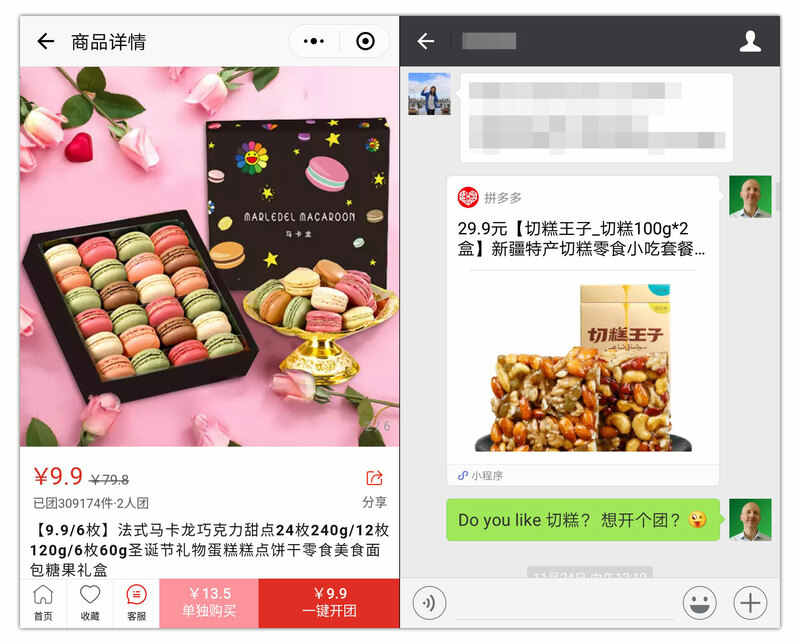 It’s based around social selling; you can see from the picture above there are 2 buy buttons (pink and red) at the bottom of the product page.Pink is the price to buy directly, red is the price to group buy, i.e. 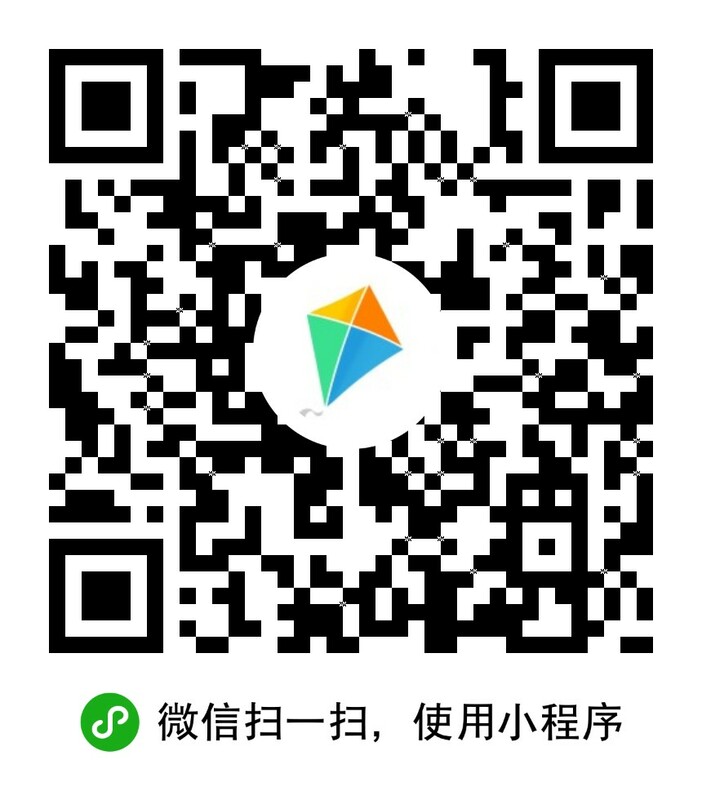 if you find a friend to buy with you over WeChat (above right). 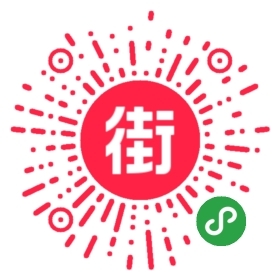 Another great example of WeChat mini program ecommerce stores is Mushroom Street (蘑菇街) which focuses on women’s fashion. 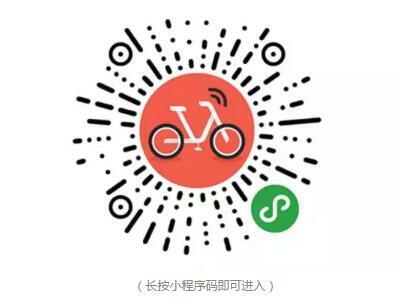 Mushroom Street is interesting because they use live streaming to demo the products (below right), something that’s proved very popular on Taobao. 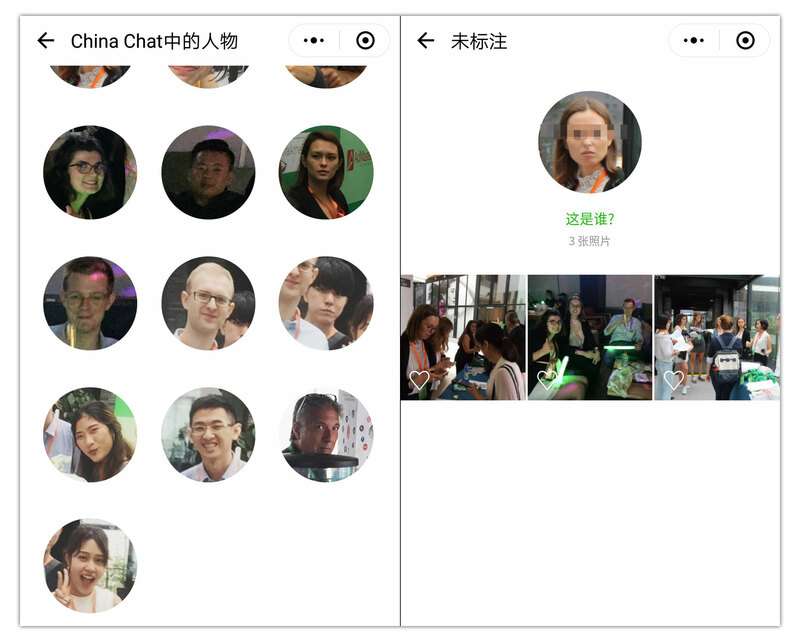 Make personalized photo albums for your WeChat groups with this mini program. 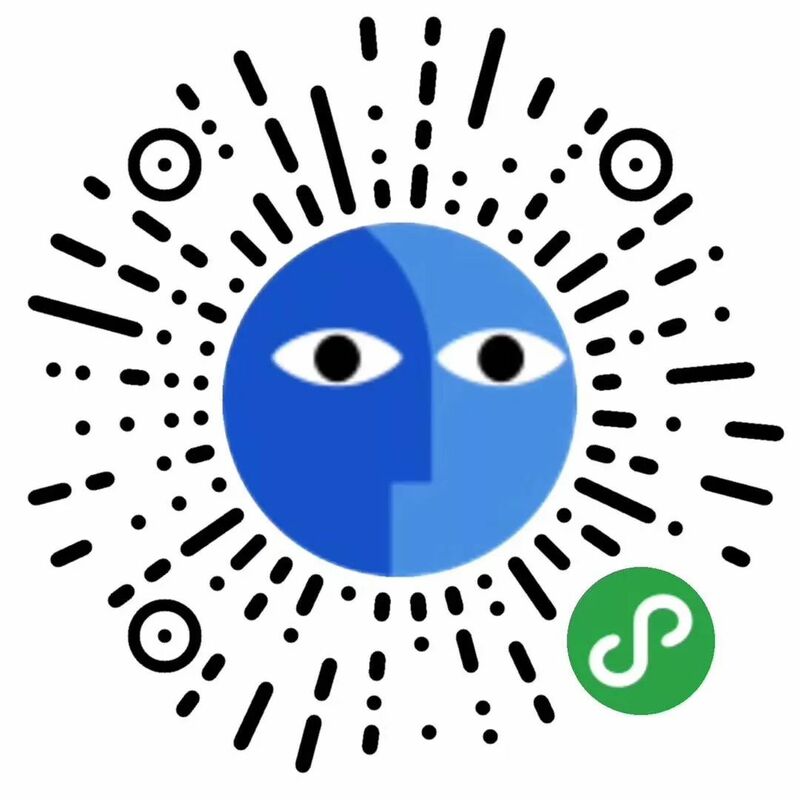 Simply share it with the group and have people add photos to the album. If you want to come back to it go to the group settings and select ‘Mini programs in Chat’ to find it again. 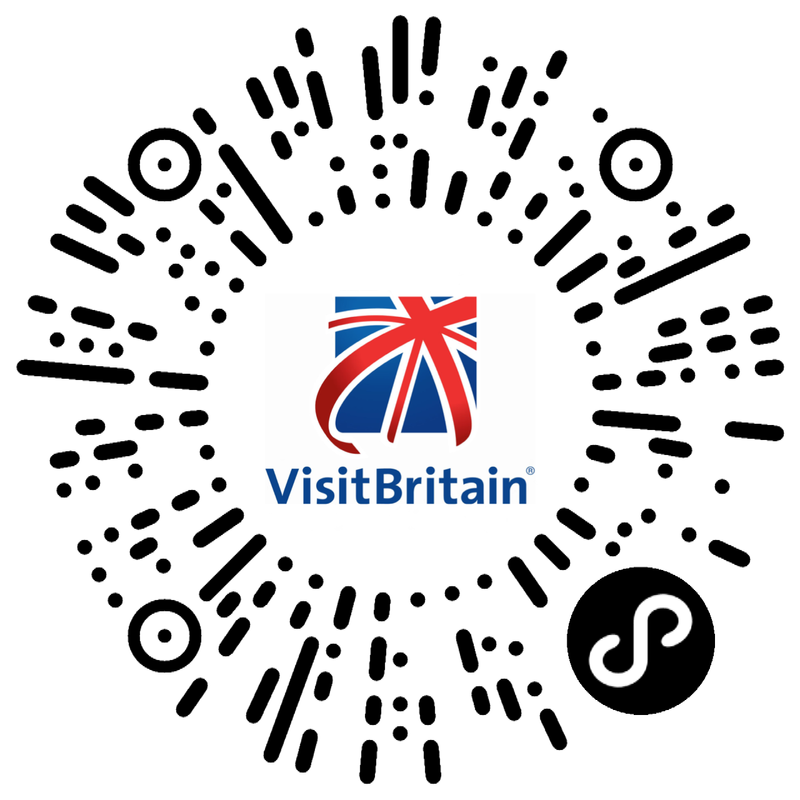 Travelling to a different city on hols? 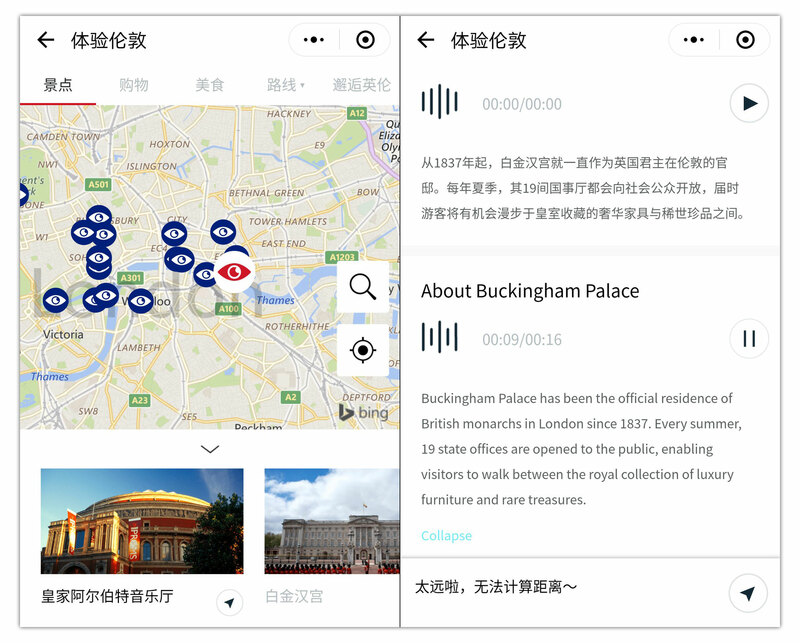 WeChat’s got you covered with their brand City Experiences audio guide MPs. 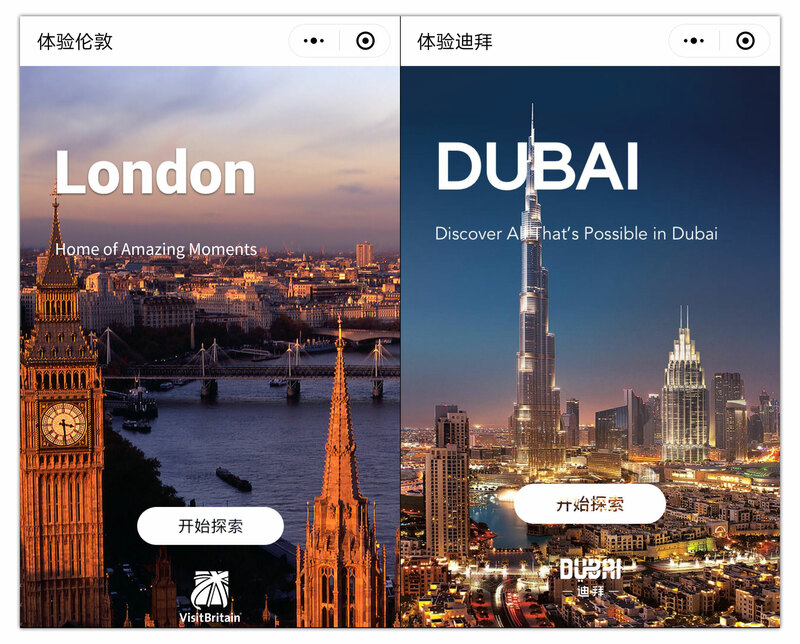 Built for the masses of Chinese tourists spreading out across the world, but also with English language support. 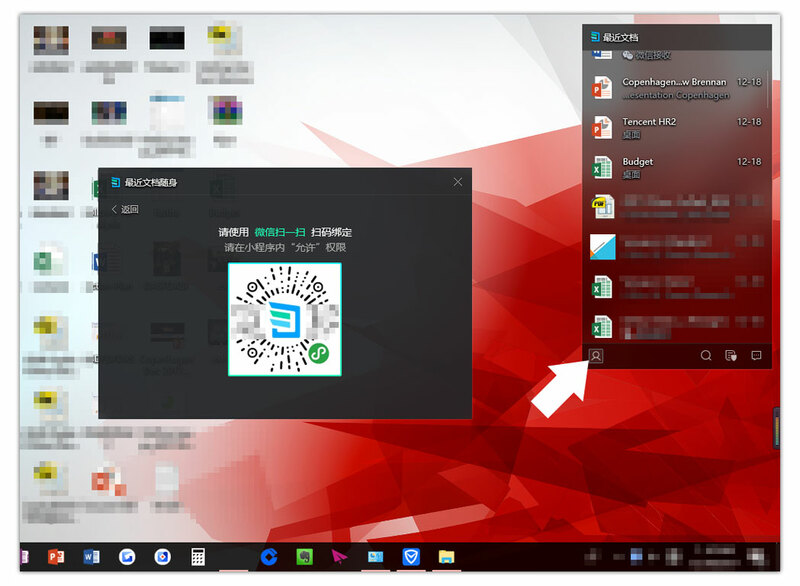 It does require you to download and install Tencent’s security manager program on your desktop however, which is probably too big an ask for most people, but for those willing to do so it’s pretty convenient way to ensure that those files you were working on in the office stay with you outside wherever you go to share or refer back to. 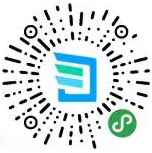 The use cases and case studies of mini programs are growing all the time. The format has really started to take off in the 2nd half of 2017. 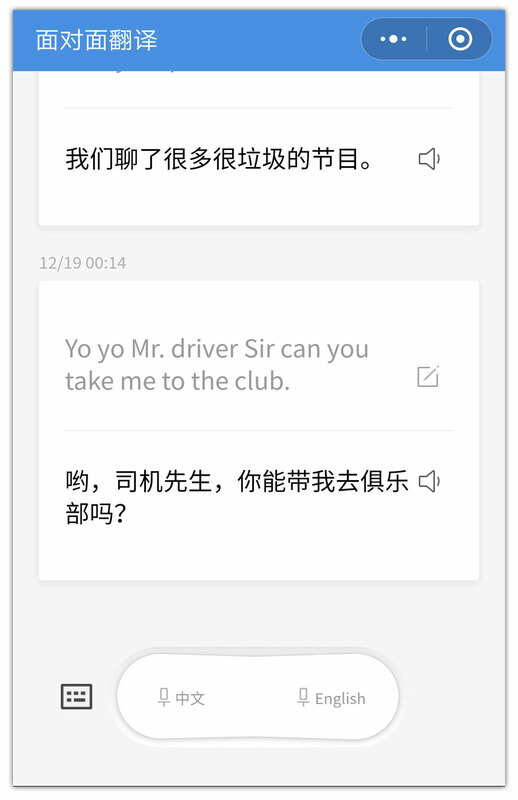 I predict mini programs will have a bright future in 2018, they are clearly not going away and are increasinly important to the future of the WeChat platform.